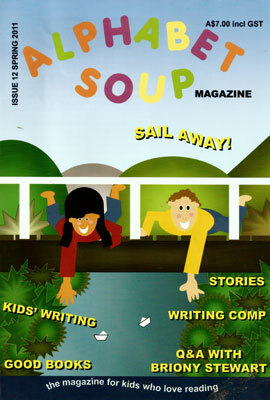 (March 2015) - and it was a blast to have a poem published in School Magazine. ‘Mrs. 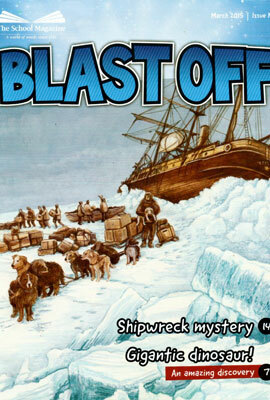 Chippy’ is all about the cat who sailed with Ernest Shackleton. 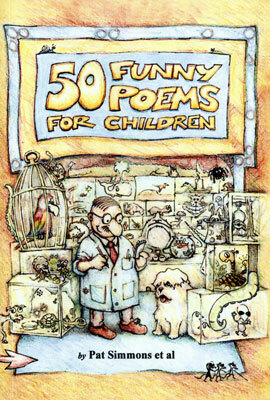 I was delighted to have a poem called ‘Lunchtime’ included in this collection of short stories and poetry for children from Jelli-Beanz Publishing. 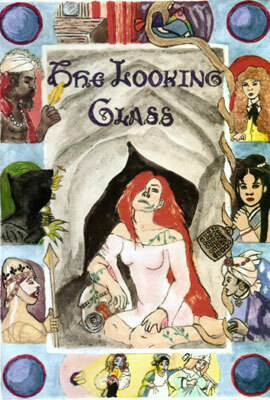 The Looking Glass, a magazine published by a lovely team of people from Dublin University, included my poem, ‘Zoe’s Zoo’ in their May 2015 edition. 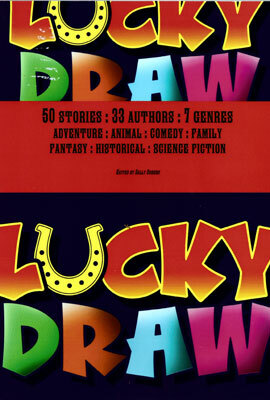 Lucky Draw published by Prints Charming Books and edited by Sally Odgers is a collection of 50 stories by 33 authors. 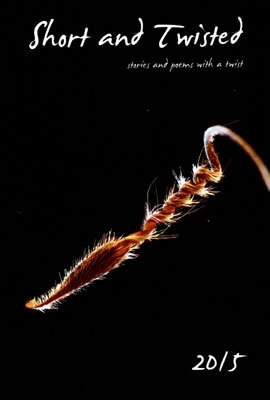 My story ‘Teach Me to Dance’, set during World War 2, is included. 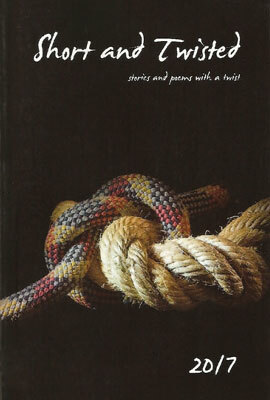 Short and Twisted 2012 published by Celapene Press includes my short story ‘Snapdragon.’ This story also appears in the lovely Dee White’s e-book ‘Heat’ anthology. 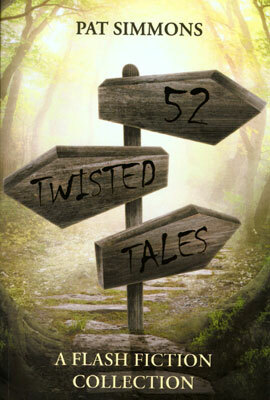 Short and Twisted 2013: My poem 'The Visit' on page 42. 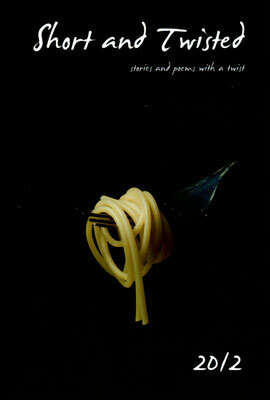 Short and Twisted 2017: My 100 worder 'Reckless' on page 109. I've always been obsessed with towers. I suppose Freud would have something to say about that. I love them; the Tower of London, the Leaning Tower of Pisa, the Eiffel Tower, even Centre Point Tower. 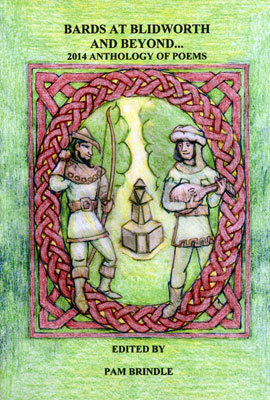 Then there are the wonderful stories where a tower is of great significance; Rapunzel for example. I shouldn't have done it. It was foolish, reckless and dangerous. But for once I wanted to live on the edge. So I had to do it you see. 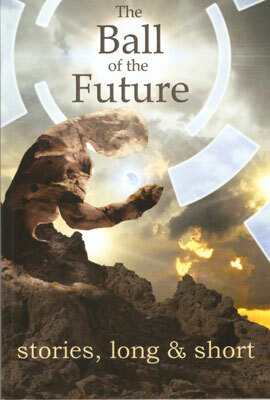 I just marched into the supermarket, produced my trusty umbrella and knocked down the tower of baked bean cans. 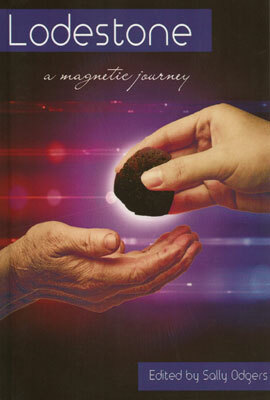 Lodestone - A magnetic journey. 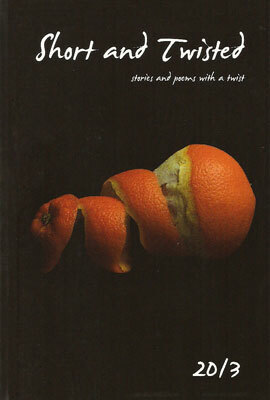 My story Sarah's Gift appears on page 207. 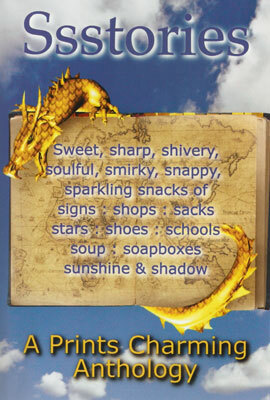 Ssstories - A Prints Charming Anthology. 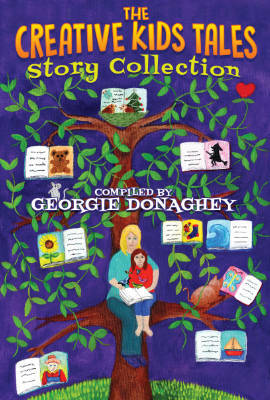 My story Station Street appears on page 229. 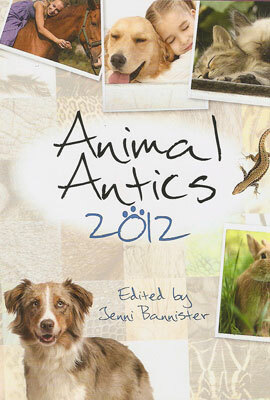 Animal Antics 2012: My poem 'Trim' on page 186. 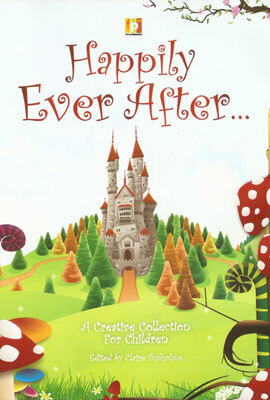 The Creative Kids Tales Story Collection: My story 'Mr. 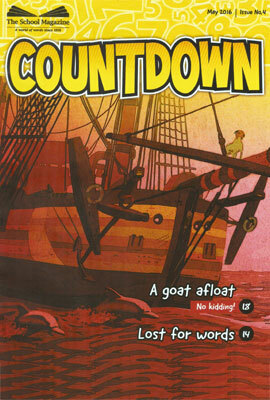 Magic' on page 202. 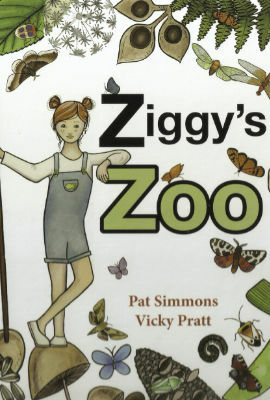 Ziggy's Zoo: Ziggy's creating her very own zoo. She wants to find ten exhibits. In the garden in the sun is where she finds exhibit one. 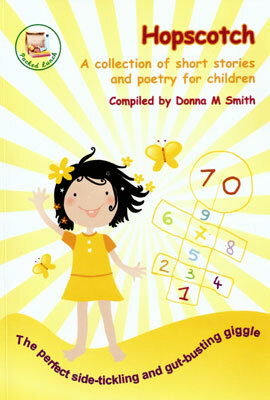 Can you spot the hidden numbers and the little green beetle on every page? Little Spiral: He may be small but he loves exploring. 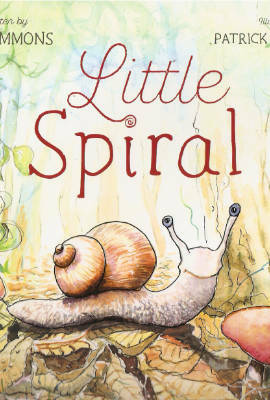 Join Little Spiral on his journey through the rainforest. 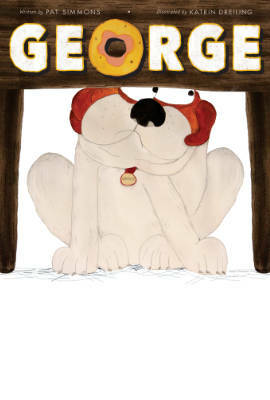 George: Join George and his family on a crazy chase through the town. Will they catch this cheeky bulldog? 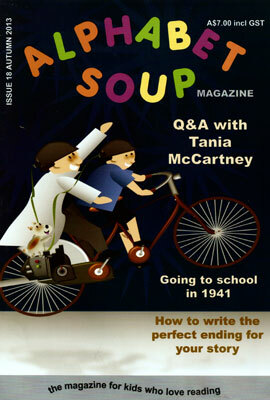 Freelance writer Pat (Tricia) Simmons is passionate about words and the difference they can make in day-to-day life. For Pat, this website serves as an ideal place to spread her words, make connections in the world of writing, and get her name out there. 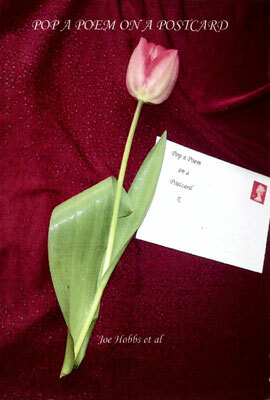 For more information about Pat or her work, contact her today.